Most fighters understand the importance of cross training, strength training, and developing general strength outside of the ring. However, many don’t realize just how integral a role core work can be in force development during specific combat skills. For example, punching and kicking are movements that are generated at the hips/glutes. However, the power must be transmitted through a stiff core; otherwise there will be losses of power referred to as energy leaks. 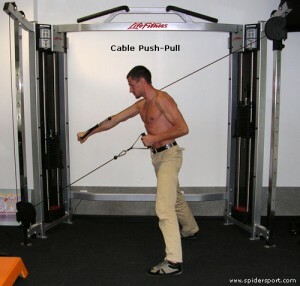 This concept can be described with the analogy “you can push a stone but you cannot push a rope” (McGill 2010). Core stiffness is generally a low-threshold task. This means that the core muscles must be contracted for long periods of time, but only at a low level. This is not a challenge of strength; rather it is a challenge of endurance and stability / motor control. 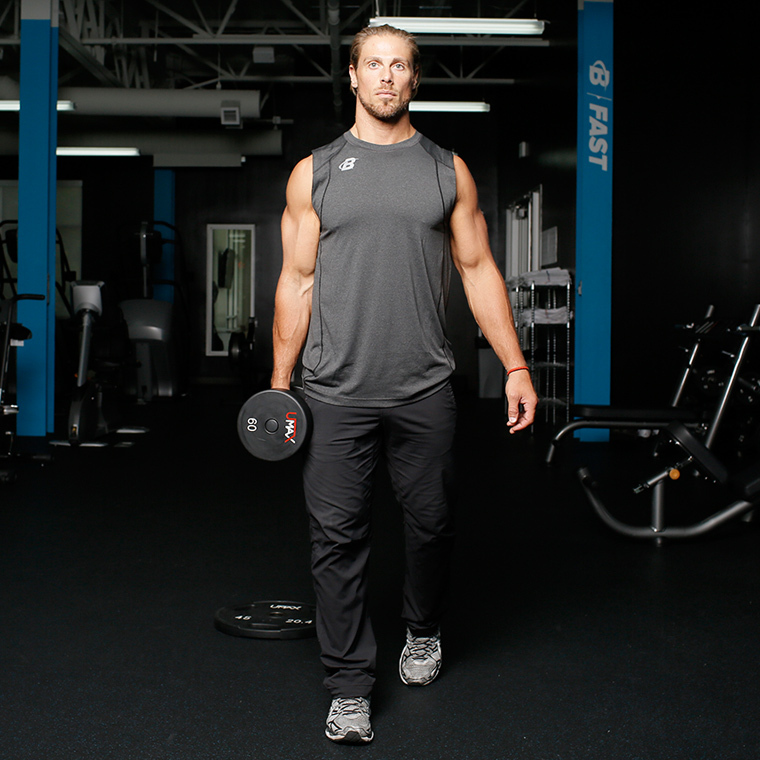 Typically, corrective exercises that target this will look like movement around a stable core. 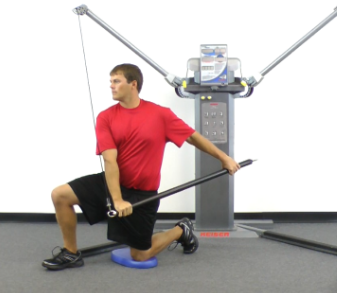 As prior discussed, the ability to maintain a stiff core will prevent energy leaks while performing striking movements. The most effective way to develop core stiffness has been shown to be isometric exercises (Lee 2015). A study by McGill showed that the duration of these exercises should be less than 10 seconds with endurance built up by increasing repetitions, rather than overall hold time. 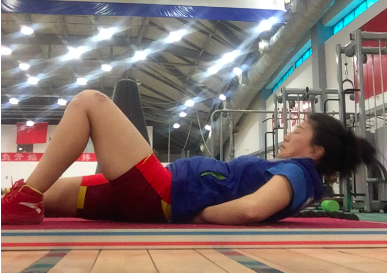 A few examples of my favorite isometric exercises for improving core stiffness are included at the end of this post. Speed of combat techniques is directly related to rate of muscle contraction. This is why coaches will often integrate a component of “nonstop” time blocks during training. However, the rate of muscle contraction is only as good as the rate of muscle relaxation. 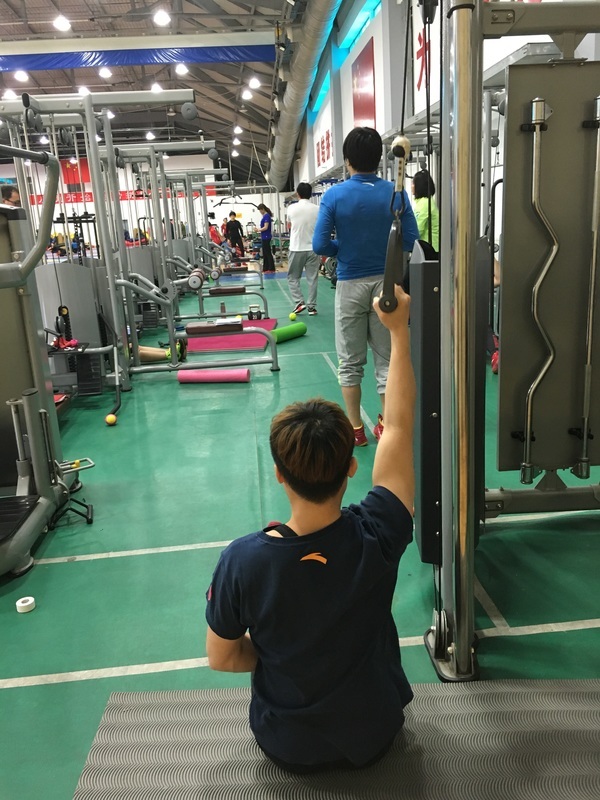 This is due to the double pulse phenomenon seen in core musculature during striking movements. Typically there is a peak in core muscle contraction just before the limb moves, and then again close to impact. Between the two periods of core stiffness there is a relaxation phase (McGill et al 2010). I think an integration of all 3 of these techniques could result in improvements in the rate of muscle contraction and relaxation, and an efficient double pulse. The 3rd strategy is particularly interesting and I would like to see some research done with variable speeds and perhaps use of a metronome to help with automaticity. In summary, it’s very important that combat athletes devote time to developing a functional core in order to maximize their technical skill performance. Otherwise, all of the force development and skills training will be lost to energy leaks. Finally, core work must address both overall ability to generate stiffness, as well as rate of muscle contraction and relaxation. Lee, Benjamin C. Y.; McGill, Stuart M. 2015. Effect of Long-term Isometric Training on Core/Torso Stiffness. Journal of strength and conditioning research. 29 (6): 1515-1526. McGill SM. 2010. 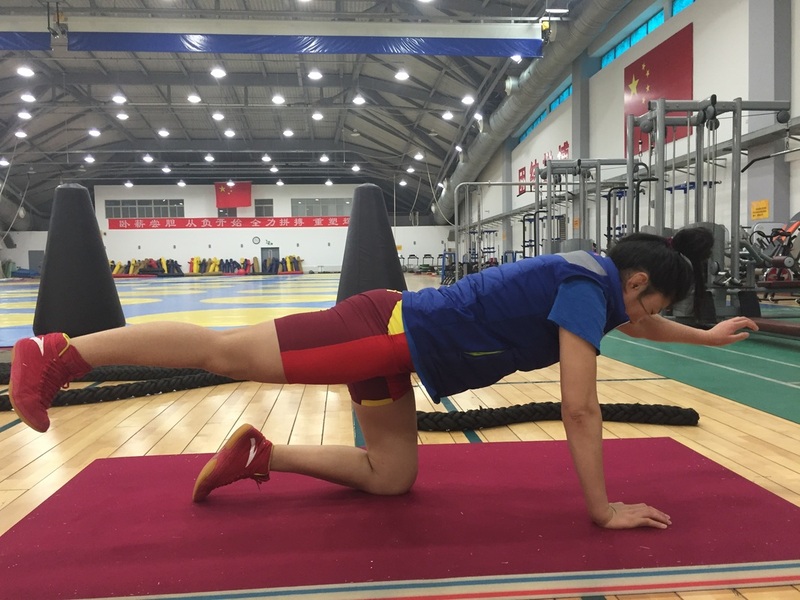 Core training: evidence translating to better performance and injury prevention. Strength & Conditioning journal. 32(3). McGill SM, Chaimberg JD, Frost DM, Fenwick MJ. 2010. Evidence of a double peak in muscle activation to enhance strike speed and force: an example with elite martial art fighters. Journal of strength and conditioning research. 24 (2): 348 – 357.